Thank you for your feedback on the video, posted yesterday, detailing the movements & transactions of the Active 10 Portfolio during 2018. 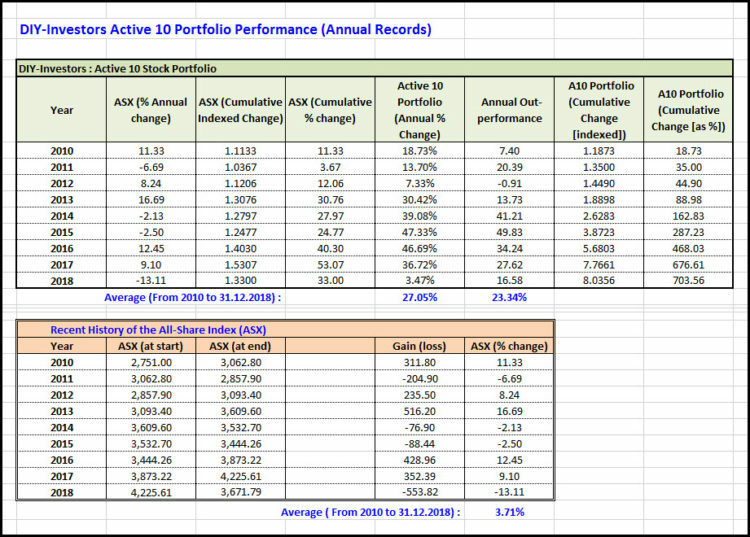 One aspect that I touched on in the video was the cumulative affect of the outperformance of the Active 10 compared to the all-share index (ASX). Paul sent me a message, suggesting that I graph this to make it even more obvious… an excellent idea I thought! Here it is, together with the associated table of results. 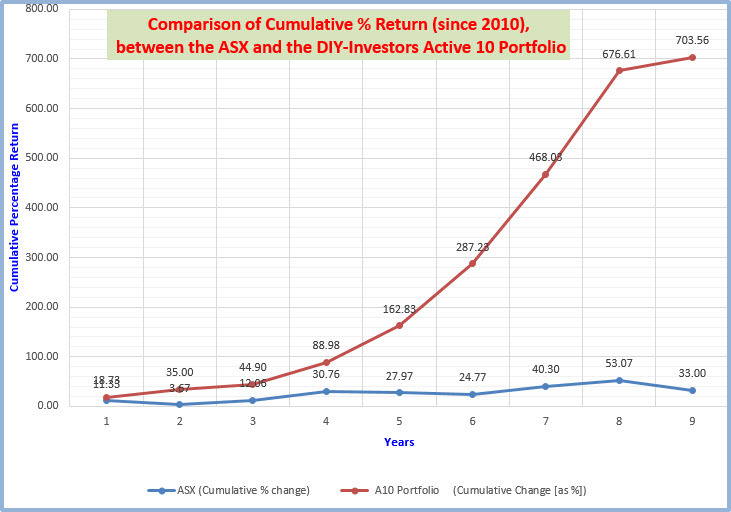 This shows the very real power of compounding over time, coupled with DIY-Investing… if we can regularly beat the index (at least most of the time [see 2012])! 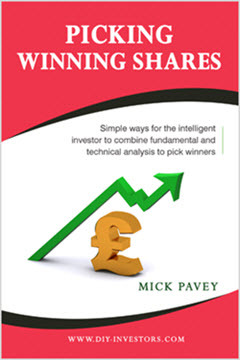 Note that the above (example figures) are based on a single £10,000 lump sum invested at the start of 2010. The very real power of compounding comes from regular investment – and the above index performance, that we can achieve as DIY-Investors. As ever, please do your own research (DYOR) and make up your own minds accordingly. If you have any comments or observations, regarding the above, then please use the contact us form Here.